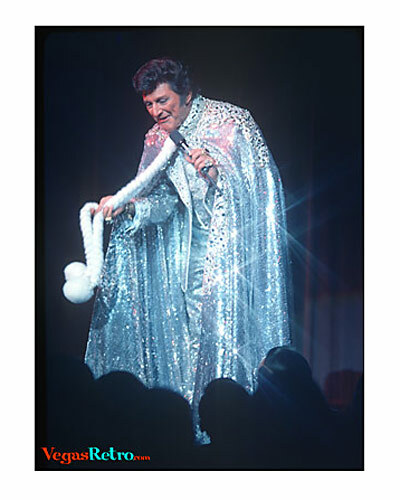 It wasn't just the glittery duds that gave Liberace the moniker of Mr Showmanship. The audience loved his flamboyance but he also had a way of talking to his audience as if they were all in on the joke. Women loved him and there was probably more than a few husbands that had to trade some gambling time to keep them happy.